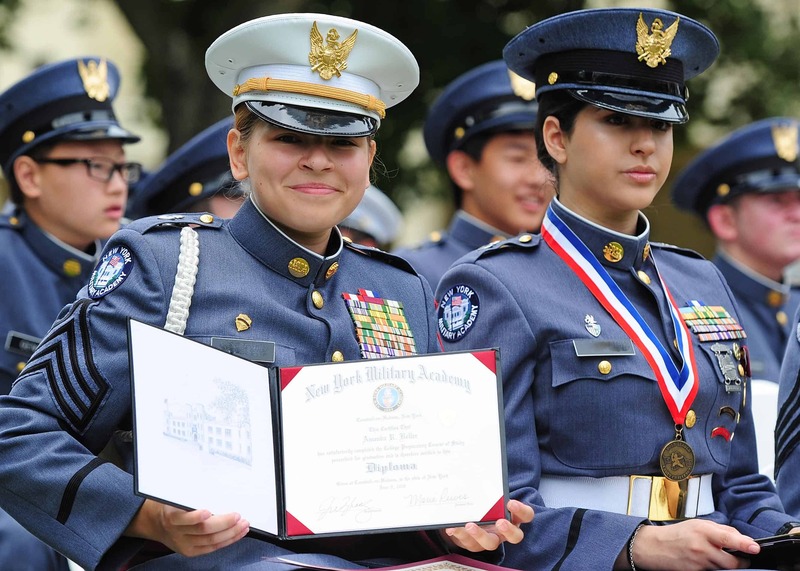 Every cadet is prepared for college with a program that is individually tailored. Qualified, conscientious teachers and small classes offer opportunities and success stories that make the NYMA educational experience so sought after and valued. Physical fitness dovetails with developing a cadet’s mind and all cadets participate in sports throughout the school year. The academy offers varsity and intramural teams that compete in a wide variety of sports including baseball, basketball, bowling, crew, cross country, fencing, football, golf, soccer, swimming, tennis, track & field, volleyball, and wrestling. Developing good citizens requires developing the essentials of trustworthiness, respect, responsibility, fairness, caring, and citizenship. 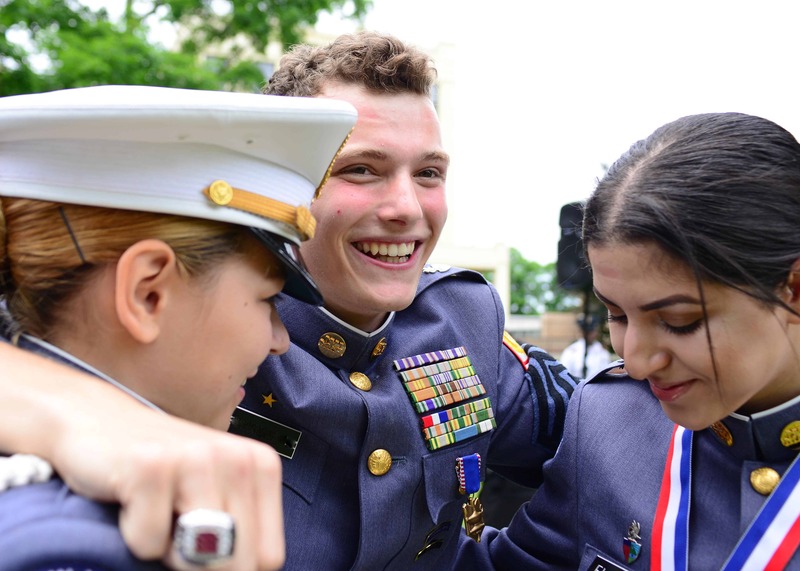 NYMA’s honor code, “A cadet will not lie, cheat, or steal, or tolerate those who do,” constantly reinforces the character lessons taught every day, in and outside of the classroom. 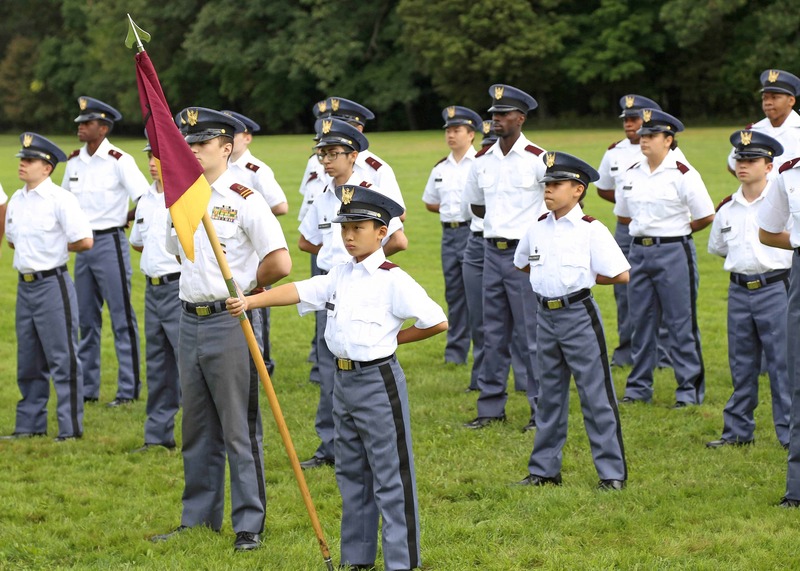 Developing future leaders is one of the unique aspects of the New York Military Academy experience. Self-discipline, leadership, and citizenship are integrated into daily life for the Corps of Cadets. As cadets move up in rank, they are given increasing levels of responsibility in supervising, leading, and instructing fellow cadets.